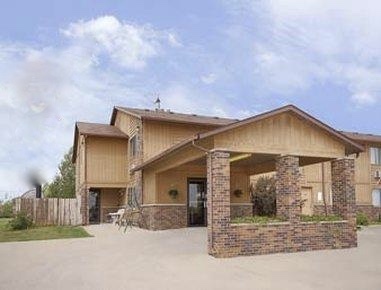 Conveniently located off of Highway 92, just a few minutes from the historic town square. Enjoy free coffee, a continental breakfast, free wi-fi, and parking. Choose from one of their rooms or suites. Kids 17 and under stay free with an adult. A pet-friendly hotel!